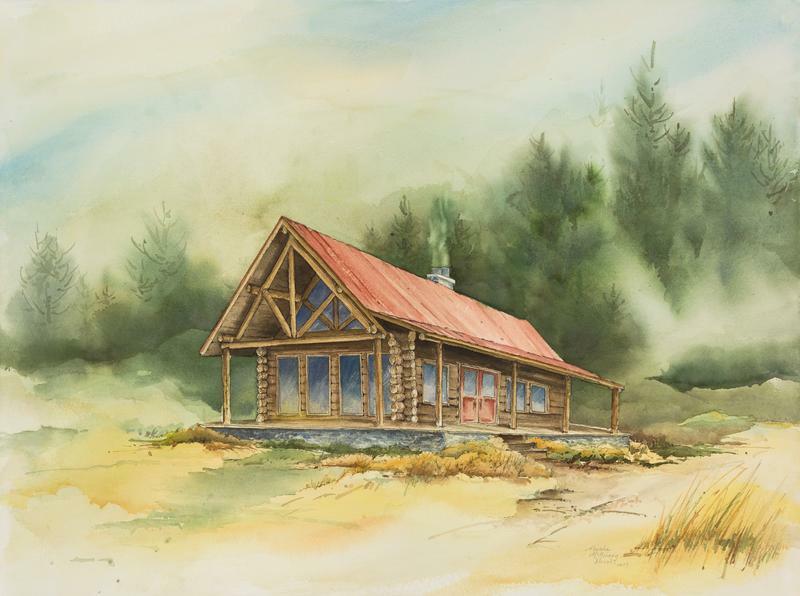 The new lodge should be completed by 2016. Volunteers are scheduled to break ground Saturday on the rebuilding of the Big Creek Lodge in the Payette National Forest. For 75 years, Big Creek Lodge was the vacation spot for hundreds of pilots, campers, and firefighters, looking for adventure in the remote Payette National Forest. But seven years ago, the lodge burned to the ground. 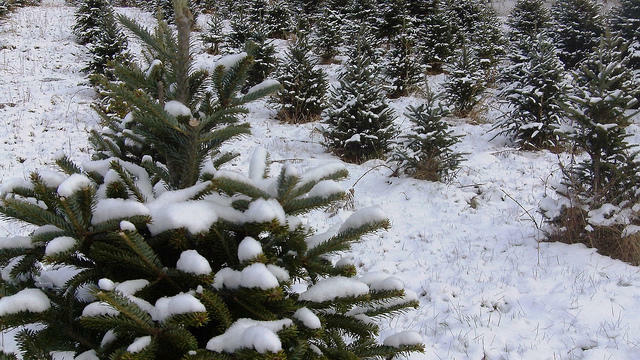 Now, the Forest Service and a non-profit group are working to rebuild. The original lodge was built in the 1930s. It became home to one of Idaho’s backcountry airstrips, and attracted a diverse group of people who wanted to spend time in the state’s wild areas. It's 20 miles from Yellow Pine, deep in the Payette National Forest, right on the edge of the Frank Church River of No Return Wilderness. Those who flew into Big Creek Lodge say the place was special. Colleen Back is with the non-profit Idaho Aviation Foundation. She says the old Lodge was very special to a lot of people because it was remote, yet offered a safe place to stay. 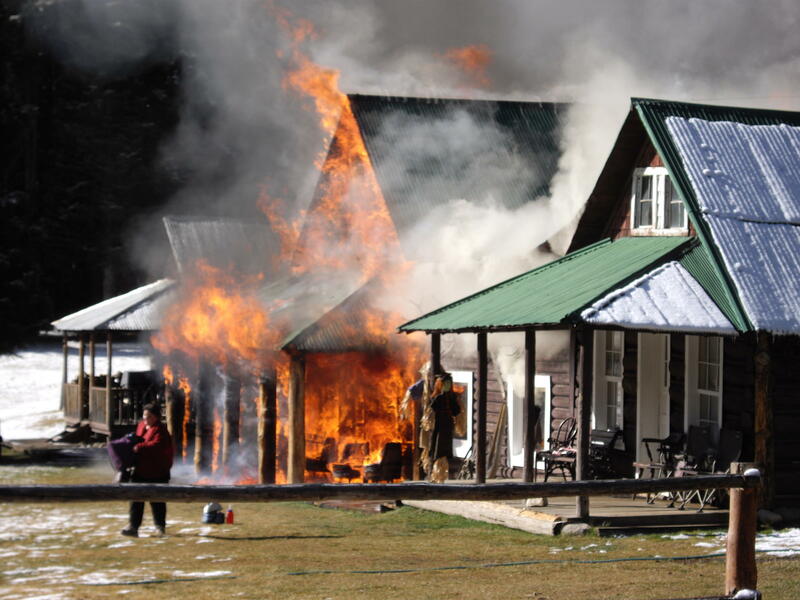 A fire in October of 2008 destroyed the main Lodge and some outbuildings, to the dismay of visitors. “So people can reach out and touch the wilderness and reach out and touch being in the backcountry and still have the safety and services of people being there,” says Back. She says being able to spend nights in the cabin and days surrounded by wilderness is a unique experience. Back says the Foundation and the Forest Service are rebuilding the site, working together to bring back the rustic feeling of the lodge. They’ve raised $700,000 of the $900,000 cost and are still looking for volunteers to help with the project, which should be complete in 2016. 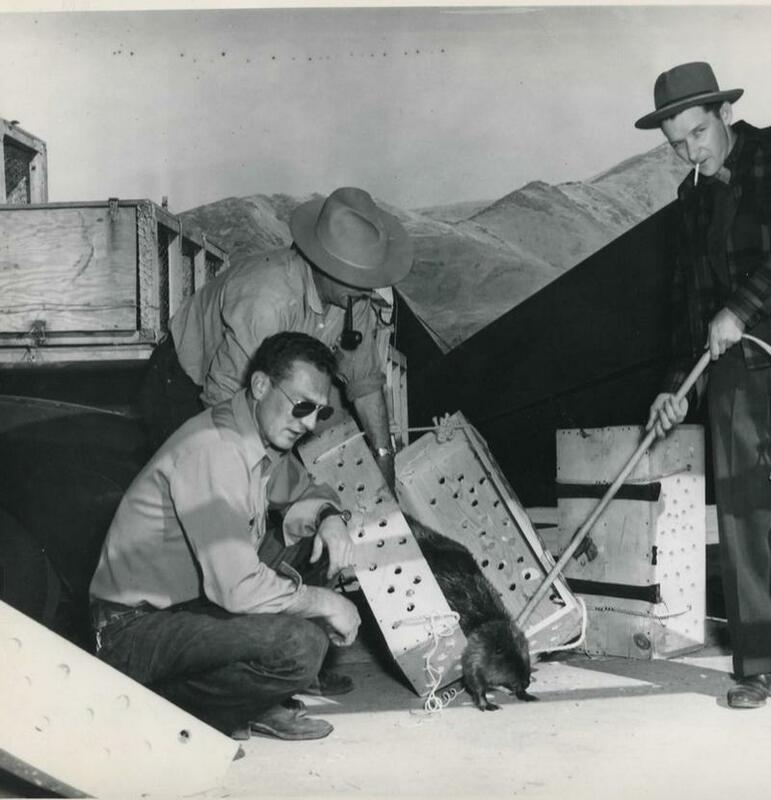 More than 60 years ago, Idaho Fish and Game dropped beavers out of a plane and parachuted them into the state's backcountry. This little-known piece of Idaho history stars a crafty Fish and Game officer and a plucky male beaver named Geronimo. 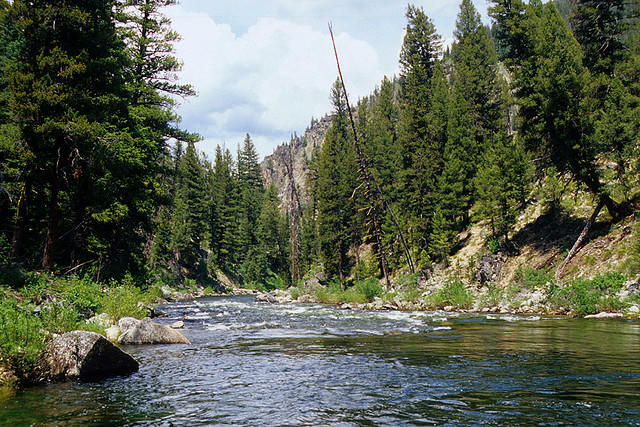 The U.S. Forest Service is asking for public comment on plans to build a road and bring drilling equipment to a remote area of Idaho's Frank Church-River of No Return Wilderness. American Independence Mines and Mineral Company wants to turn a profit on gold ore near Big Creek on the Payette National Forest. Idaho Public Television is celebrating the 50th anniversary of the Wilderness Act with a sweeping hour-long look at Idaho's wild places. 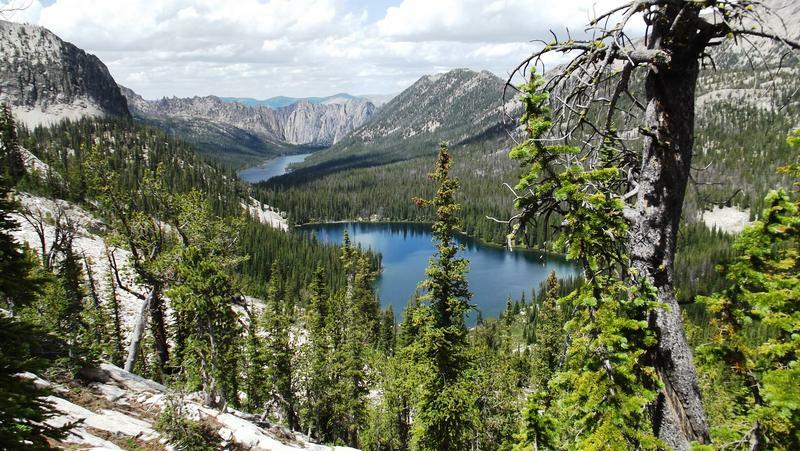 The program Outdoor Idaho traveled to all seven of Idaho’s wilderness areas -- and two proposed wilderness areas -- to tell the story of the state's protected places.